A tweet disseminated early this morning by OnePlus says that the company will make "an exciting announcement" in 24 hours, which would be early Monday morning. 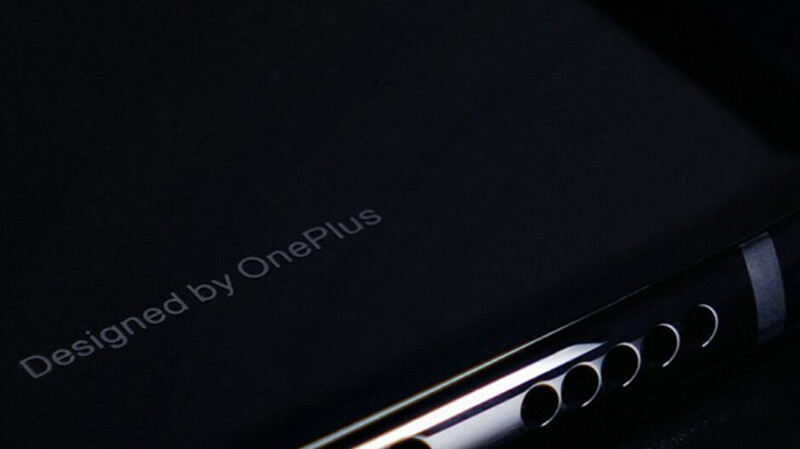 Since there has yet to be a date announced for the unveiling of the OnePlus 6T, this could prove to be the exciting announcement that OnePlus will make tomorrow. If so, the odds favor an October 17th date for the introduction of the new model. Rumored specs call for the phone to carry a 6.4-inch AMOLED display with a waterdrop notch and a 1080 x 2340 resolution (19:9 aspect ratio). The Snapdragon 845 Mobile Platform should be under the hood along with 6GB/8GB of RAM and up to 256GB of native storage. A dual-camera setup will adorn the back of the phone, and keeping the lights on is a 3700mAh battery. Is there a chance that OnePlus might just unveil the phone tomorrow? It's not likely for a couple of reasons. One, on Tuesday Google is expected to unwrap the Pixel 3 and Pixel 3 XL. Two, a company that relies on social media for advertising and word of mouth would prefer to have some hype built up leading into the introduction of its next phone. Don't forget to check in with us early tomorrow morning to find out all about OnePlus' exciting news. Remember, the company said it would make the announcement in 24 hours, and today's tweet was posted at 5am ET (2am PT, 9:00am GMT). I think OnePlus has decided, based on negative social media feedback, that they wanna beat Google to the punch to give people the opportunity / option to buy the 6t over the Pixel 3/XL. This would, in theory, significantly hurt Google sales & allow 6t to excel..! Better camera, smaller bezels, bigger battery, Android Pie to boot, probably faster charging, better water resistance, Gorilla Glass 6 and maybe few other stuff. So, it is not exactly a downgrade. In some areas, YES. Overall, NO. The headphone jack is not obsolete, wired headphones still deliver far better sound quality than wireless headphones (my Westone W30's are an example) and I charge my phone while listening to music every day! Yeah I know splitters exist but from what I've read they're all garage and it's a solution for a problem that didn't need to exist.